Your gift list just got a whole lot easier! 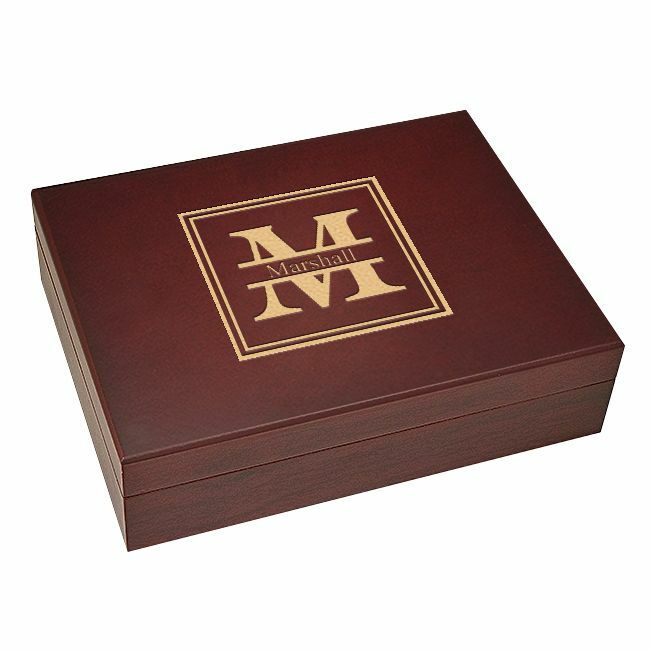 This rosewood golf ball storage case is ideal for your favorite family golfers, your corporate golfing clients, groomsmen, and golf buddies! 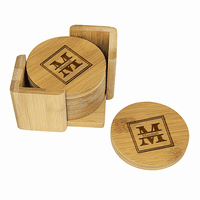 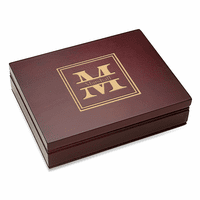 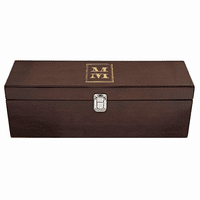 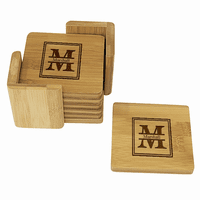 The case holds up to 12 golf balls, and will be personalized at no extra charge with your recipient�s last name monogram initial split by full last name in the center. 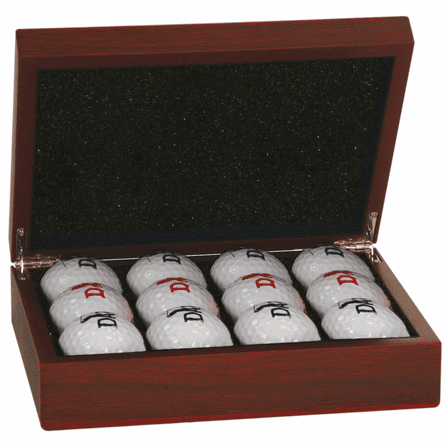 The 7.75� x 6� x 2� case fits neatly in luggage for travel, in the car or stored at home. 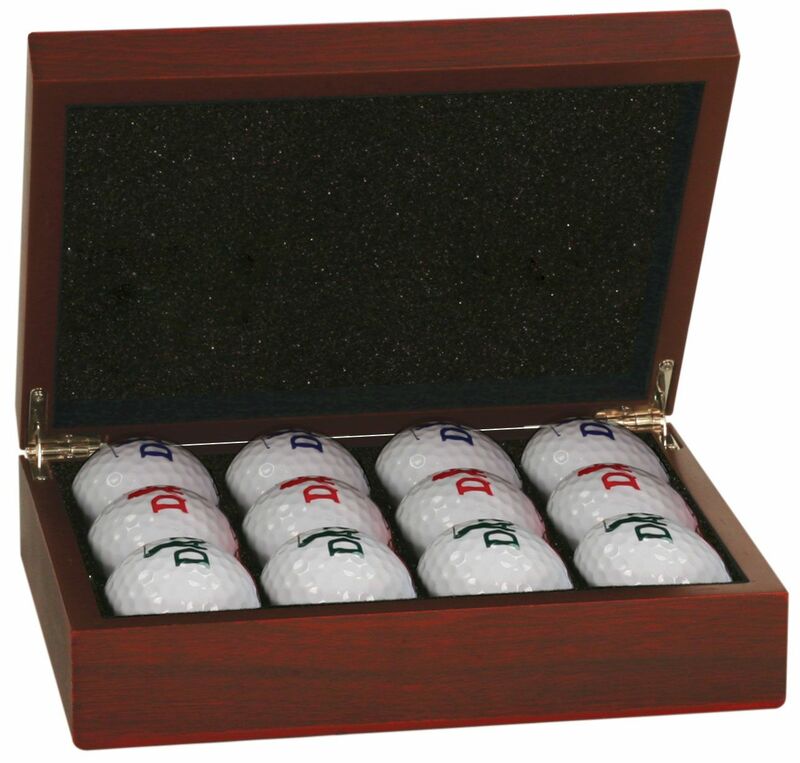 The rosewood golf ball case comes packaged in a gift box.